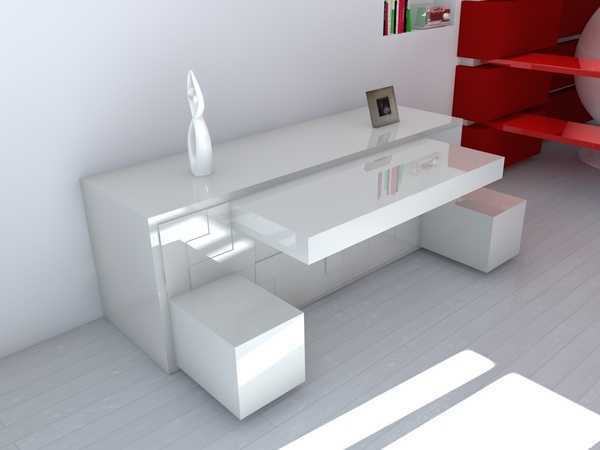 Many gamers are known for their loyalty to certain consoles or games. 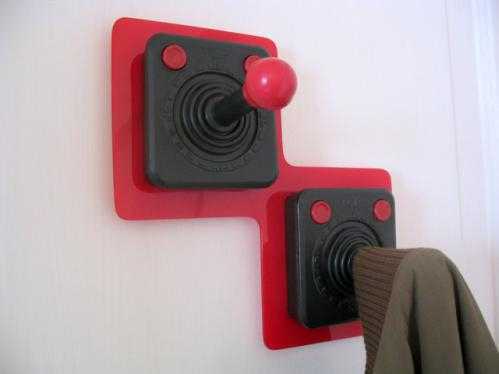 They’re huge fans of gaming technology, waiting in immense anticipation for the next major release. And it’s not unusual for gamers to take days off work when they get the latest game they’ve been waiting months for. If you’re not a gamer, chances are you won’t fully understand – but if you are, even if you only play games occasionally, you’ll know exactly what we’re talking about. 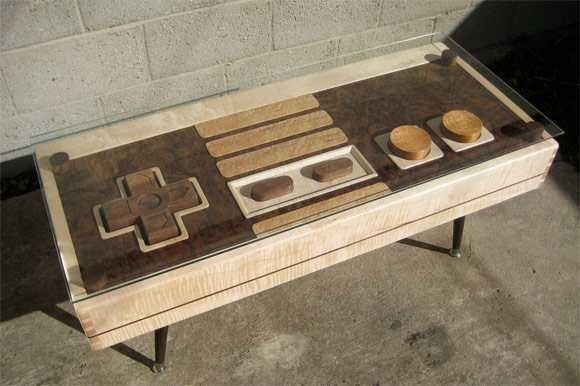 Admiring all things gaming, from consoles through to classic games, many often want to showcase their admiration for some of the most retro products out there – and these seven products give you an idea of just what’s on offer. Much loved when it was first offered to gamers in 1984 and taking the world by storm when it was released for the Nintendo Gameboy in 1989, Tetris is one computer game that will go down history. Just like all the best games out there, it offered something different at the time, was simple enough that everyone could play it, but at the same time it was challenging enough that it could grip you for hours on end. 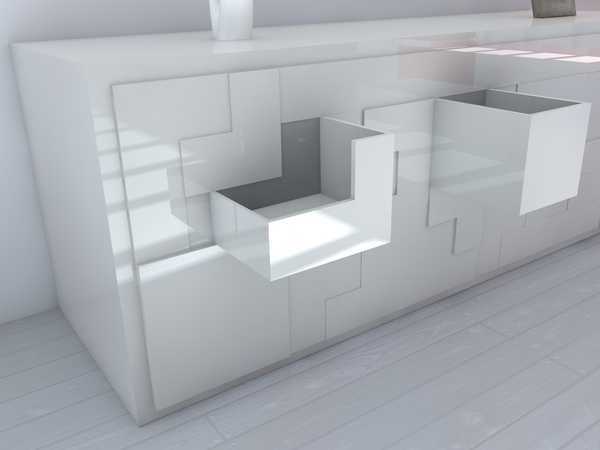 Adding a bit of Tetris-love to your life, this piece of furniture, designed by Pedro Machado, offers functionality and uniqueness all in one go, while giving a very noticeable nod towards the game that for many, revolutionised the industry. Released in North America in 1985, Europe in 1986 and Australia in 1987 (four years after it was first made available in most of Asia), there aren’t many words that truly describe how much of an impact the Nintendo Entertainment System (NES) had on the gaming world, but ‘revolutionised’ works well. 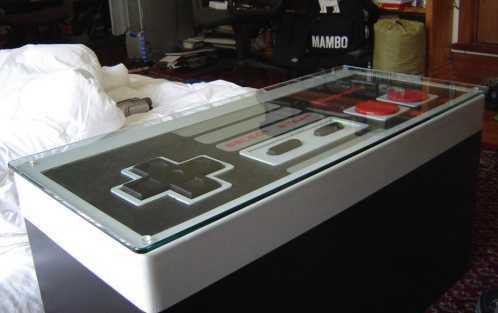 With its legacy still going strong today – even though it was discontinued in most parts of the world in 1995 – these coffee tables are something that most die-hard NES fans would crave for, especially when you realise the first actually works as a controller. 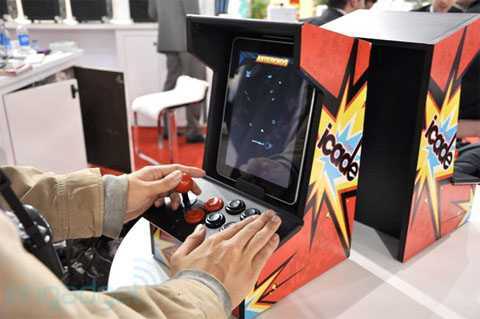 Mixing old with new in a way that is nothing short of perfect, this gaming cabinet allows you to play the most retro games around without having to use the iPad’s touch screen, instead having the wonder of an old-school joystick and buttons. 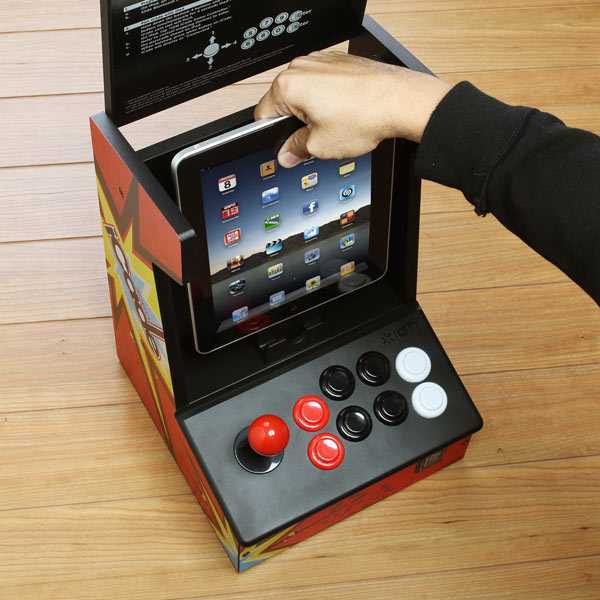 Sliding quickly and easily into the top of the cabinet, your iPad is safe and secure for even the most heated – or exciting – of gaming sessions. 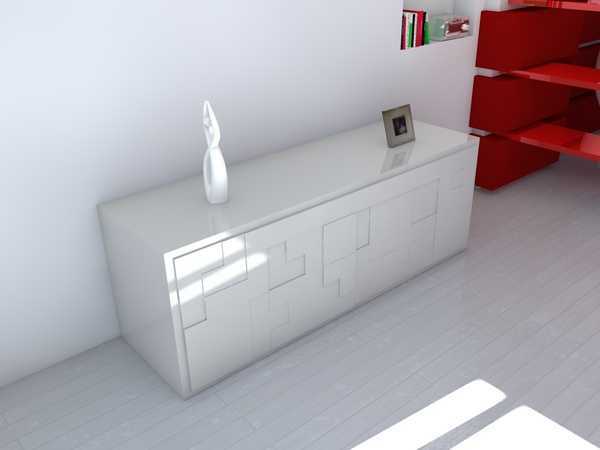 Plus, it looks fantastic. 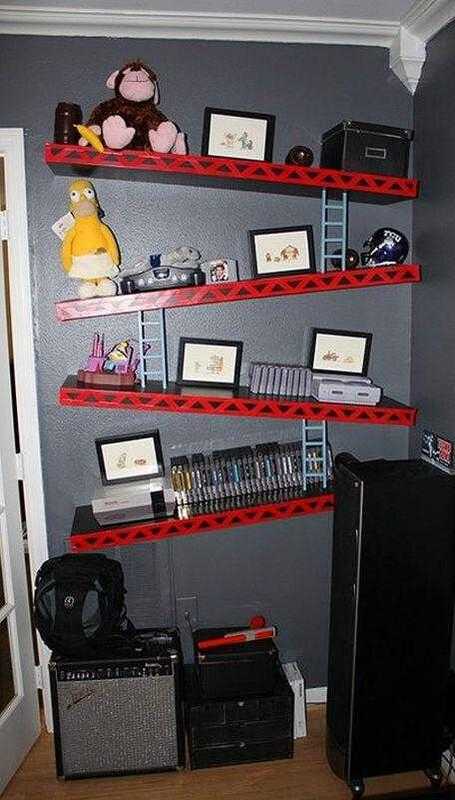 When you’re a retro gamer, you might feel that everything you buy has to go in a dedicated room. If your partner doesn’t have the same love for retro gaming as you do, for instance, they aren’t likely to enjoy having an original arcade machine stood in the living room. 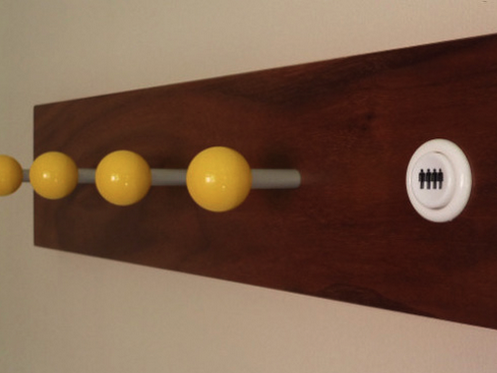 But that doesn’t mean your love for retro gaming can’t be shown elsewhere around the house in slightly more subtle ways, with these coat hooks a perfect example of how to add a bit of retro gaming to any room in the house. If there’s one game that could rival the retro popularity of Tetris, it would have to be Pac-Man. So simple and straightforward it’s hard to believe, Pac-Man is still gripping people today as they try to navigate around the maze, collecting ‘pac-dots’ and avoiding Blinky, Pinky, Inky and Clyde. 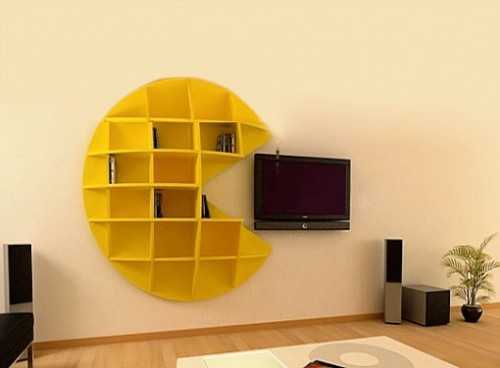 Whether you use it to store your retro games on or purely because it looks fantastic, one of these Pac-Man shelves will without doubt add that retro gaming touch to any room. 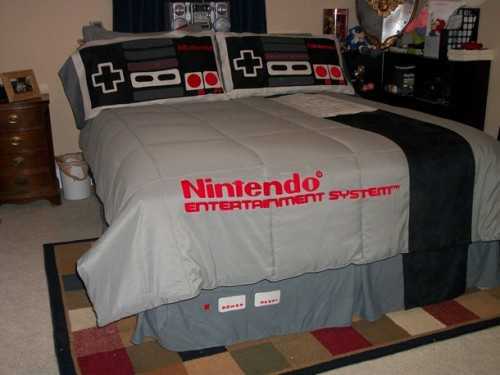 You might love playing games all night and only just manage to put your controller down before your eyes close, but with bedding like this – which is essentially just a large, comfy NES console with controllers – you’ll be able to drift off knowing you’re constantly engaged with the retro gaming world. Taking things a little too far? Maybe. 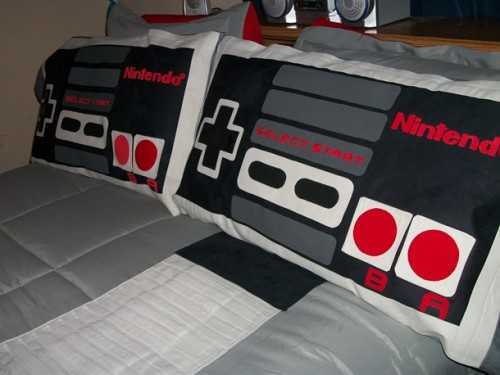 But that’s the love of retro gaming. 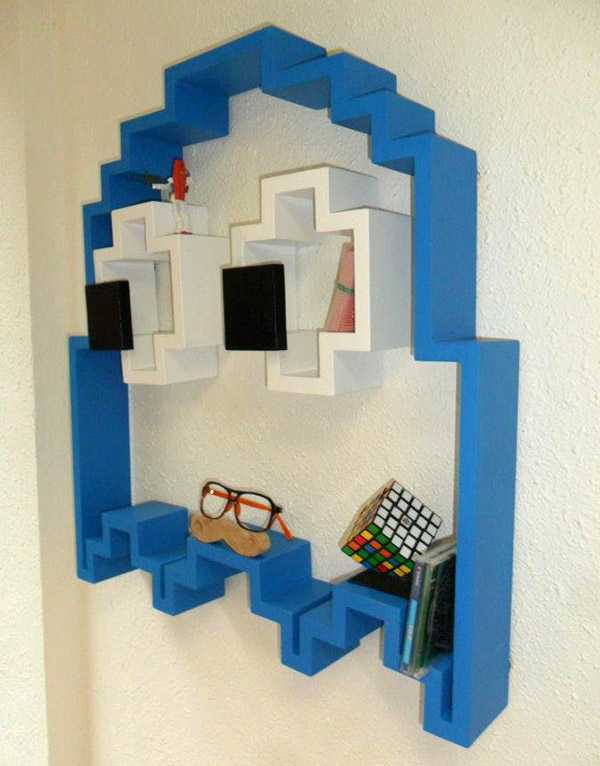 There’s no doubt that the Pac-Man shelves above are fantastic, but for some, they might just be that little bit too retro. Donkey Kong may have only been first released one year after Pac-Man in June 1981, but unlike Pac-Man, it has been the staple of many gamers’ worlds, whether you were playing in the early 1980s or the early 2010s. 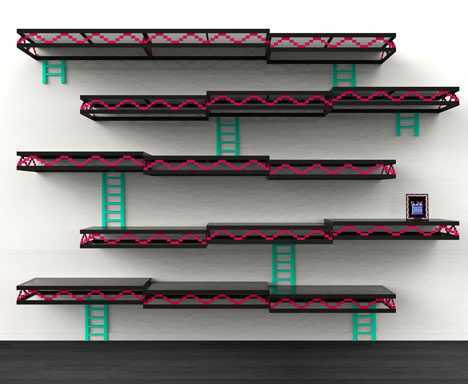 Taking you back to the original game, these shelves are an almost perfect replica of those so many loved from the 1980s – the only thing they’re missing is a little red plumber. Ped Egg Torment Video Review ~ Buyer Beware!